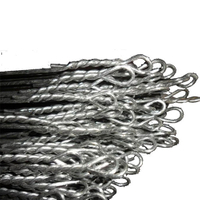 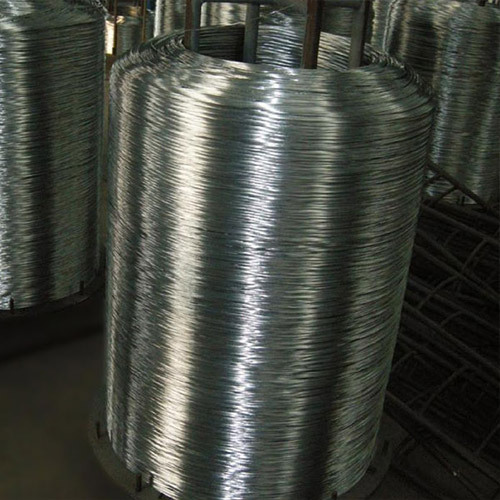 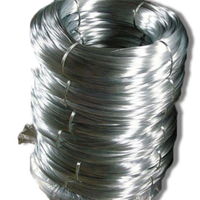 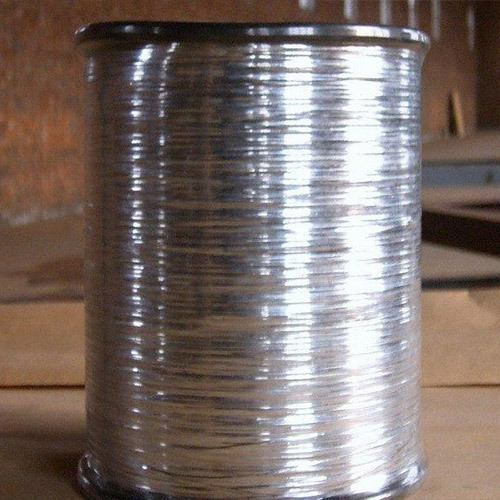 China Big Roll Galvanized Wire and Big Roll Hot-dipped Wire Manufacture - Tianze Metal Products Co.,Ltd. 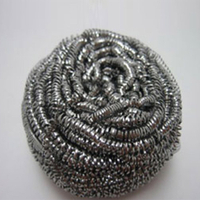 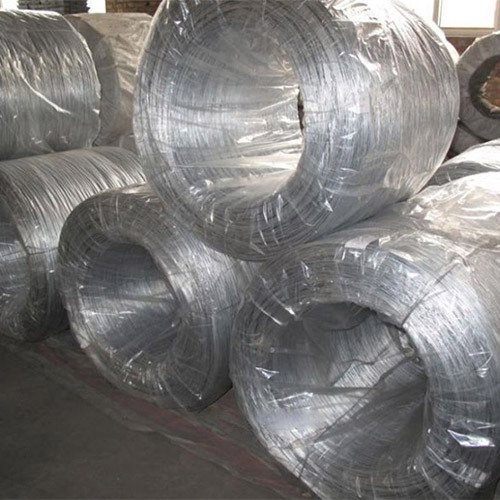 Material: low carbon steel, Q195 ,Q235 Wire Packing: 25/50kg/coil; 5-10kg/coil; 0.4-1.0kg/coils, 10coils/bundle; plastic film inside and hessian/woven bag outside or according to the customers' requirement. 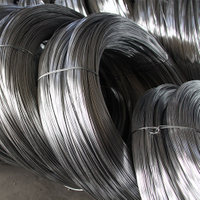 Feature: Strong breaking strength, softness, hard to rust. 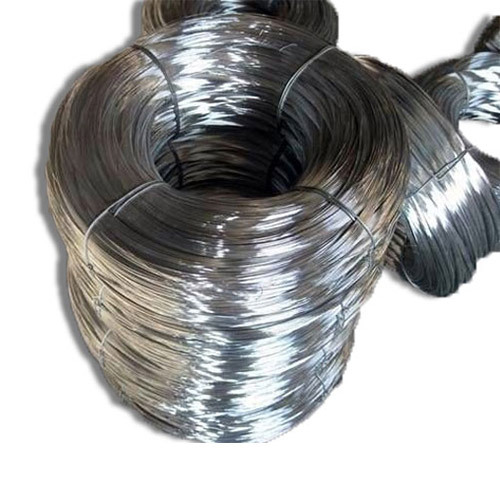 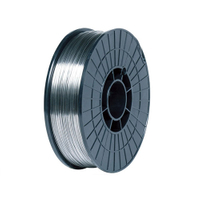 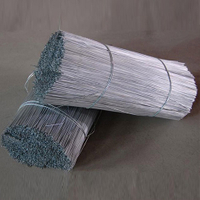 Application: Mainly used in construction as binding wire, express way fencing as fencing wire, binding of flowers as wire ties Process: Processing with high quality low carbon steel wire, through drawing and then annealed or galvanizing.